Springtime brings lots of colorful plastic eggs to the store shelves. Over the years we have had lots of fun using them in a variety of plastic egg activities. When my children were little they loved carrying the eggs around the house, and I was inspired to put them to use in some fun plastic egg preschool activities. 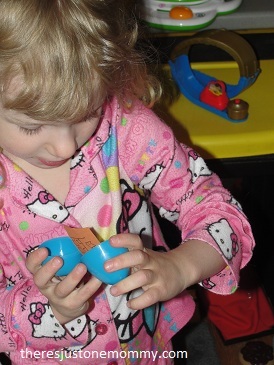 Springtime is perfect for some colorful hands-on learning activities with those Easter eggs. Your little one will have lots of fun playing and learning with plastic eggs. You can easily use the plastic eggs to work on sorting. 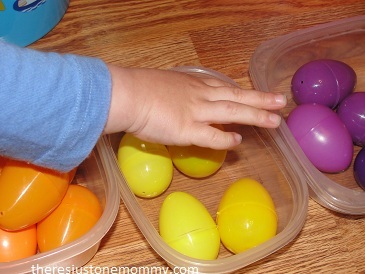 Have your child sort the eggs into different colors. Then, turn it into a race and see who can sort their pile of eggs the fastest! Plastic eggs are also fun to use to work on pattern skills. Try a simple 2 or 3 color pattern first. For example: blue, green, blue, green…. You can even use the eggs with older kids, making the patterns more complex. For instance: purple, blue, green, green, purple, blue, green…. 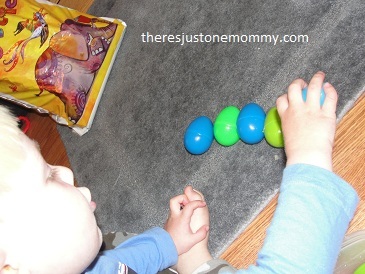 Check out this simple plastic egg math activity to take the learning further. Try making your own homemade shakers with plastic eggs. Put some dry rice, dry beans, or even dry cereal in an egg. Now you have a shaker! 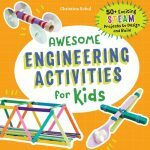 And if your child loved this — check out our music instrument STEM idea. Who doesn’t like a good scavenger hunt? You can just hide the eggs and have them hunt. Or, step it up a notch and put a small clue in each egg that will lead them to the next egg. I hid picture clues in the eggs since my little ones don’t read yet. Each clue led them to the location of another egg with a clue, until they reached the final egg – filled with left over Easter goodies. 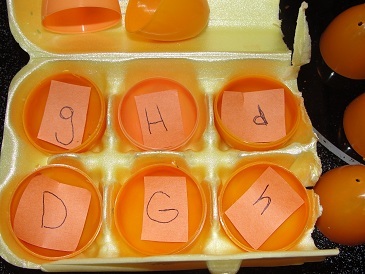 Finally, those plastic eggs can be used in a homemade memory game. 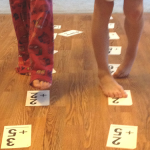 With my 4-year-old I made a memory game where she would match lower and upper case letters together. The 2 year-old’s game involved matching shapes. 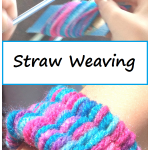 You could also do small toys, numbers, colors…. The options are endless. If you have eggs that have tops that connect (like I did), I suggest breaking off the little plastic piece that connects them to make it easier to lift the tops off and see what’s inside. We started with just 6 eggs (3 sets of pairs), but you could make it harder for older children and use more eggs. 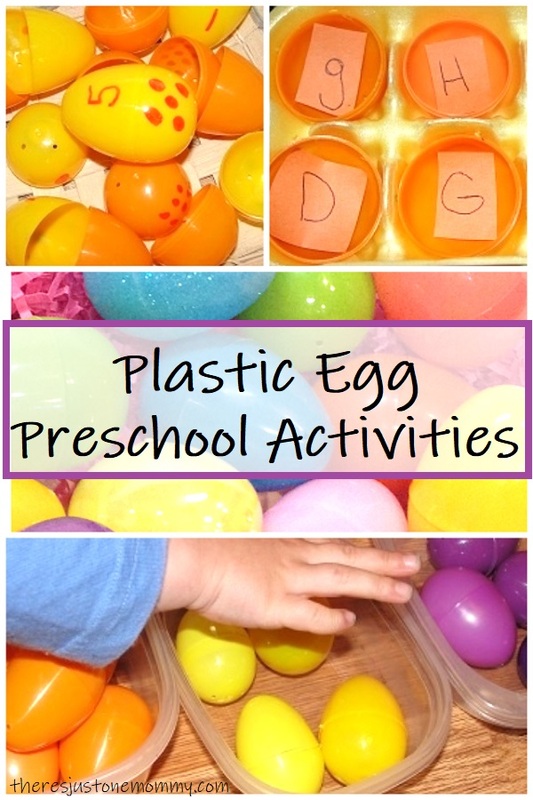 These plastic egg preschool activities are fun for toddlers and preschoolers. Originally published April 14, 2012. One of my favorite things to do with plastic Easter eggs is for adults. I print or write out uplifting thoughts or favorite Bible passages. Then I hand some out in a basket to a neighbor or friend. I include a small candy in each, usually a Hersheys Kiss. 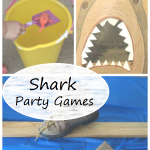 You have some fun creative ideas for the little ones. I love that idea! Who says plastic eggs are just for kids? Take empty eggs and close them. Next time you are at the pool, dump them in and have your kids swim for the eggs. Mine always like this. Love the sorting and pattern ideas. Doing it with my lil guy today! Thank you! This has everything to do with the fact that I had three boys. They used to use the leftover plastic eggs to make little grenades. Vinegar on the bottom half of the shell, a layer of tissue paper, baking soda on the top half. Throw, combust, boom. OMG – I love it! I am so going to have to try that one. I wonder if my husband ever thought of that growing up…. 🙂 Mine certainly did lots of ‘experiments’ while he was growing up, everyone survived, LOL. Mine, too. I asked if he made grenades with eggs and he said yes… But they put rocks in them. I like your idea better!